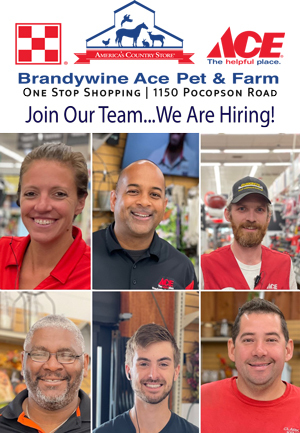 EAST MARLBOROUGH — March Madness comes to Unionville. This year, the Unionville Recreation Association experienced unprecedented interest in its High School Basketball league and has set the record for most teams with 15. 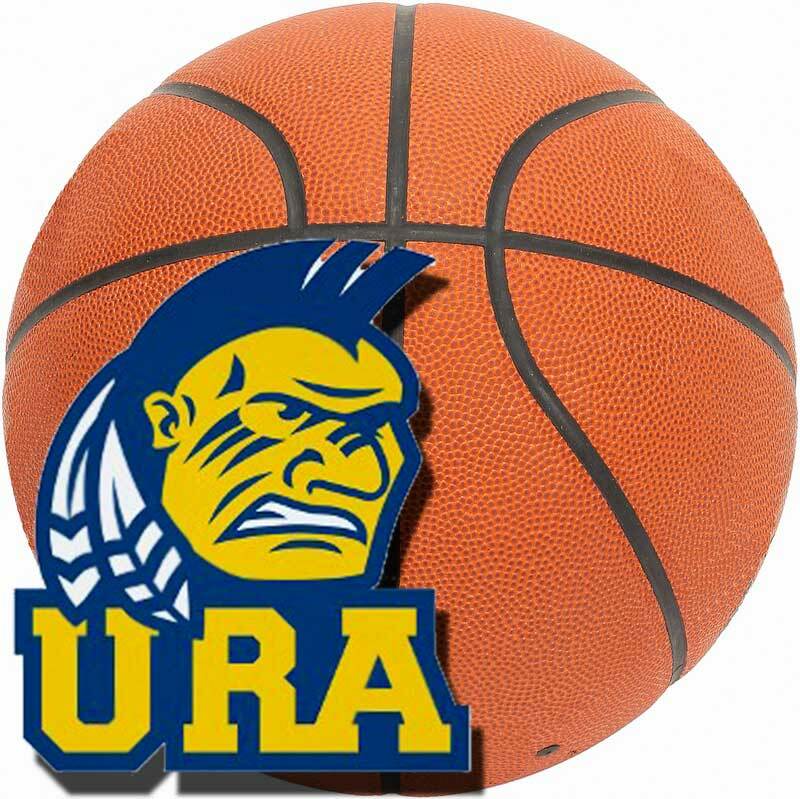 Early March means its playoff time and as a result, the high school and surrounding community is catching URA Fever. Thursday night at Charles F. Patton Middle School, the eight remaining teams faced off in the single elimination quarterfinal playoff round to secure a spot in Friday’s Final Four. In the first game, the 10-seed ‘Block/Caswell’ gained an early lead over the 2-seed ‘Taylor/Jochums.’ After a 20-20 tie at halftime, the kelly green-clad Taylor/Caswell team got its rhythm back and held their opponent scoreless in the third quarter while cruising to a 20 point win. Next up was the rematch of the 8-seed ‘Piasecki/Conover’ and the 1-seed ‘Ciancia/Lopapa’. The Ciancia/Lopapa team won the regular season matchup by 8; however, this rematch was a different story. In the blink of an eye, the underdogs took a 12-1 lead thanks to three-point shooting by their player-coaches. After adjusting their defense, the ‘Hawks’ fought all the way back to tie the game at half. The Hawks needed a few late steals and a clutch 3-pointer by Senior Tyler Adair to secure a 41-39 victory. In the third game of the quadruple header, the 6-seed ‘Kaiser/Sax’ took on the 3-seed ‘Moss/Firment’ but were forced to play without Richard Kaiser due to a technical foul suspension in the previous round. Without Kaiser, the team chemistry just wasn’t the same. Huston Firment hit deep threes and fellow seniors helped carry the team, the Pacers, to a surprisingly huge win by 15 points. The primetime game pitted the 5-seed ‘Musser/Carlino’ against the 4-seed ‘Wing/Denning’ and this game didn’t fail to disappoint. With the regulation time ticking down, Zach Rigby hit a shot to tie the game and force overtime. Towards the end of the second overtime, in a tie ball game, Shawn Denning reached and was given his fifth and final foul. However, after a poor reaction to the call, a technical was given to Denning; Shane Murphy and Andrew Carlino hit clutch free throws to seal the game and earn a berth into Final Four Night. Yet another great finish…just another day at the ‘Association. Tonight should be an exciting triple header at Patton with the semifinals at 6:00 and 7:00 with the Championship to follow at 8:00. Matchups include: 6:00-Ciancia/Lopapa vs. Musser/Carlino; and 7:00-Moss/Firment vs. Taylor/Jochums.